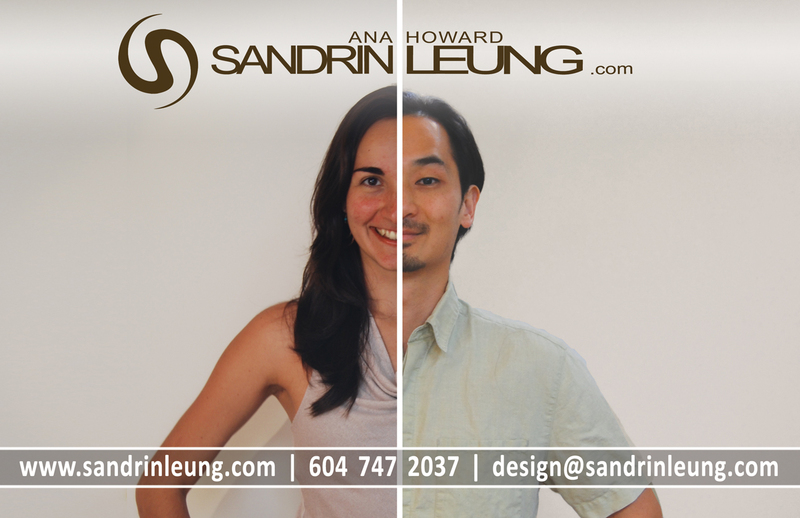 At Sandrin Leung Architecture we are committed to HOLISTIC DESIGN, from concept to construction. We create custom new homes, renovations, commercial, community and innovative spaces to meet your needs and made to last. get in touch so we can talk about your project!